Asus has found its niche in the mid-range segment, as opposed to trying to duke it out with the elites in the high-end space. From the looks of it, though, it's working out for the company, at least for the most part. 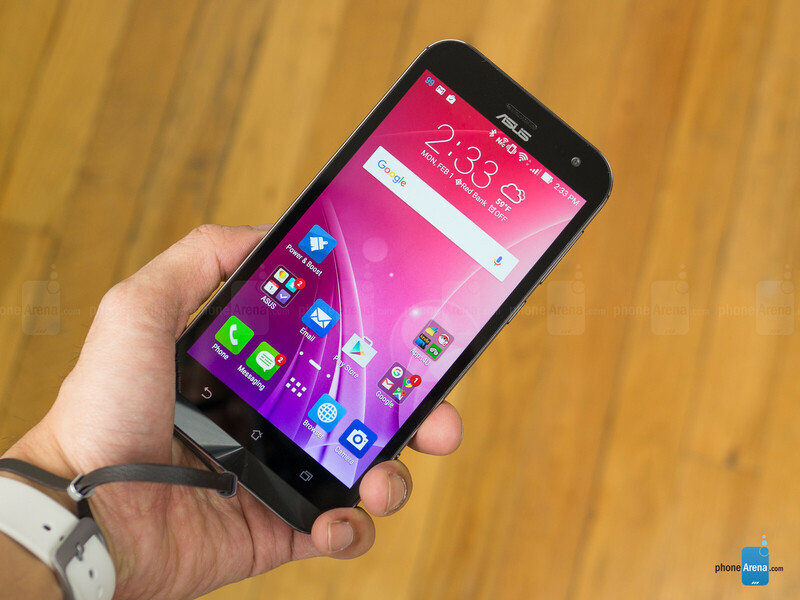 Its Asus ZenFone 2, for instance, proved to be a rousing success, spurring countless variants in the process. Now, a full year after its initial announcement, another ZenFone model is here in the flesh. 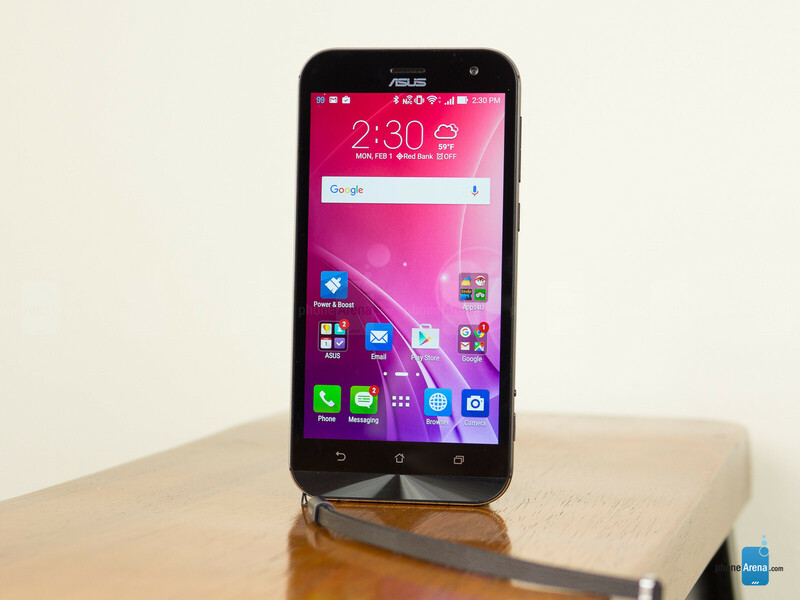 The Asus ZenFone Zoom, as it is called, sports optical zoom with its camera – a feature that's few and far between in phones. Knowing that, the handset's aim is to specialize in photography, but is adding optical zoom adequate in defining it as a supreme camera phone? 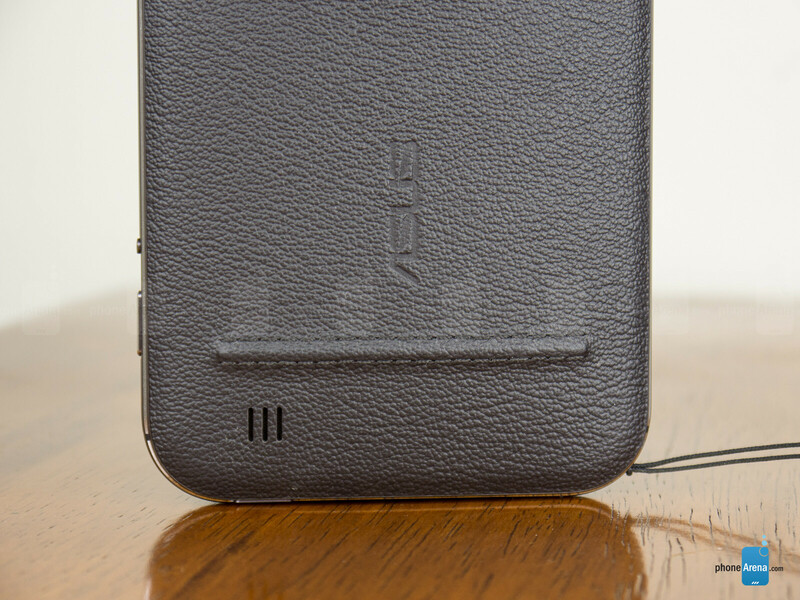 Even with the internal camera gear, it's able to retain an impressively slim profile. While we weren't particularly won over by the ZenFone 2's design, the ZenFone Zoom presents us with a slightly more refined look. From the front, it looks like all the other ZenFone 2 variants, but there's a dramatic shift everywhere else. For starters, the Zoom features an aerospace-grade alloy trim that closely resembles the iPhone, adding a sense of strength and durability to its construction. And the rear employs a genuine leather finish with a raised stitching pattern on one side to mimic the look of a subtle handle. Clearly, there's far more attention paid to every aspect of the phone's design, ensuring it doesn't go unnoticed. It's a bit of a top-heavy device, actually, and the raised area for its camera compartment makes holding it in the hand feel a bit unusual, as if we're accidentally touching the lens, but we suppose that one becomes used to that over time. Catering as best it can in being a camera-centric device, the ZenFone Zoom comes with a practical set of buttons along its right edge. Specifically, it features a dedicated two-level shutter key, a tiny button strictly for video recording, and its volume controls adjust the zoom function within the camera interface. 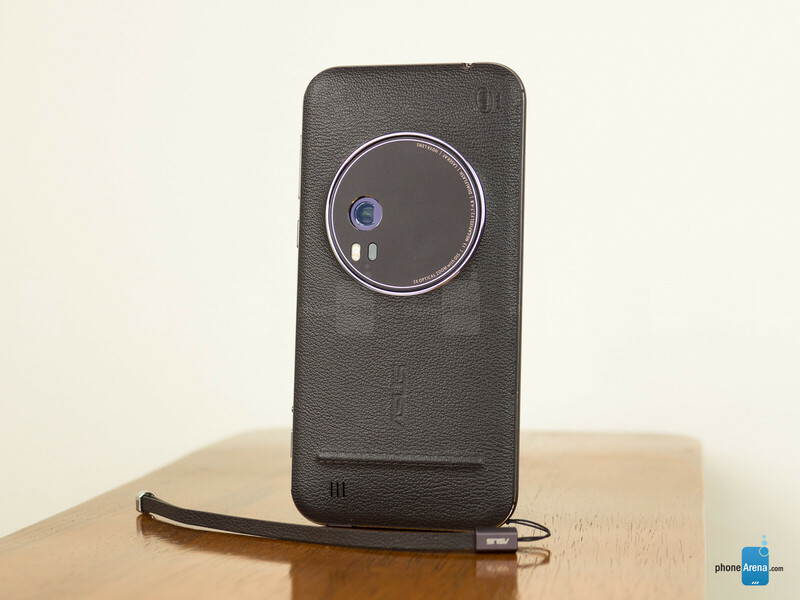 There's even a small nook along the right corner of the phone to accommodate the included lanyard as well, showing us once again it's doing its best in being a capable camera phone. By now, the display is beginning to come off as boring. Sharing ties to the existing ZenFone line, it's no surprise that the Asus ZenFone Zoom is rocking the same 5.5-inch 1080 x 1920 IPS-LCD, protected by Gorilla Glass 4 this time. At the same time, there are no major changes with its quality. The display exhibits nearly the same characteristics as those on recent ZenFone models. From its detail, 440 nit brightness output, and overblown color reproduction, it's almost identical. Strangely, though, its color temperature runs extremely cold at ~9000K, which is a huge disparity from the 7200K – 7600K ranges we saw with the other phones in the series. Generally speaking, the qualities of the display paint a modest picture. It's not really as exciting or attractive looking compared to other screens. In fact, it tends to appear a bit washed out at times, even when it's set to its highest brightness level. Well, another sad story for a camera centric phone that delivers less than expect. Asus better start hiring better designers...it's too repetitive now, more like clones, clones and more clones. at least the Note 5 and S6's cameras performing better than the so called "king of camera" Xperia Z5. you base this off this pathetic review? 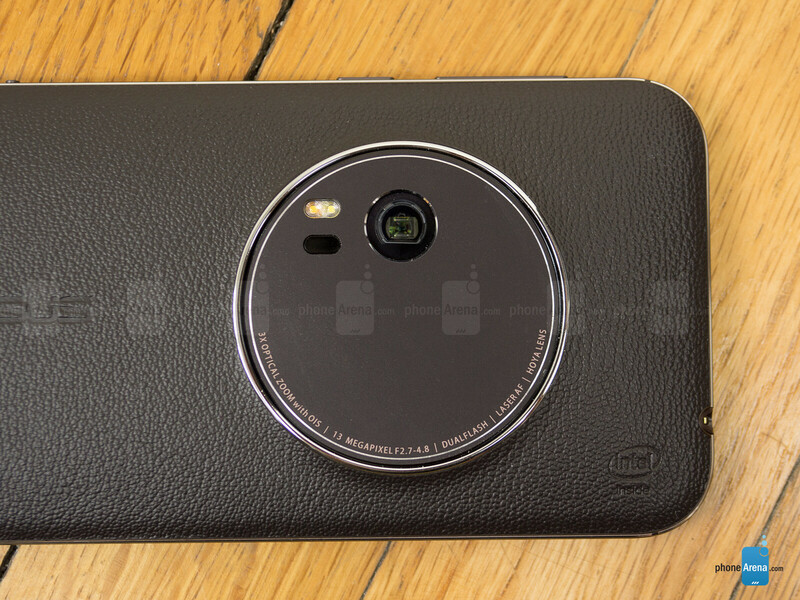 repetitive phone w/ optical zoom in a slim design...wait there aren't any others. what un-clone like phone do you rock ? I... I can't even. This just got the same score as the V10 and Z5 series. It has a minimum brightness of 55 nits! You could guide a plane to a runway with this thing on the lowest brightness level! It's obscenely oversized for a 5.5 inch display (even larger than the 6S Plus) and isn't particularly good at anything, including being a camera! Who is this device for? It's more expensive than the Zenfone 2, and worse than it at just about everything other than zooming in. How? How are these things scored? It makes zero sense! +0.5 if it's a flagship. So how'd this week phone get the same score as good phones? AHAHAHA 55 NITS MINIMUM BRIGHTNESS! My eyes get burnt even looking at the 23-nit minimum on the Moto X 2014 at night! True. I own a Galaxy Alpha (achieves 2 nits minimum) and I still use Twilight at night so my eyes don't hurt. 7? Really? SEVEN?! On the same league with Lumia 950, Xperia Z5, and LG V10? And the review was badly written. Ugh, I bet ASUS hasnt paid the bills. i doubt anyone will buy this phone. That's ridiculous. One cool feature does not a great device make. This thing literally fails at just about everything else. It's huge, has a terrible screen, and features no camera improvements other than the zoom. 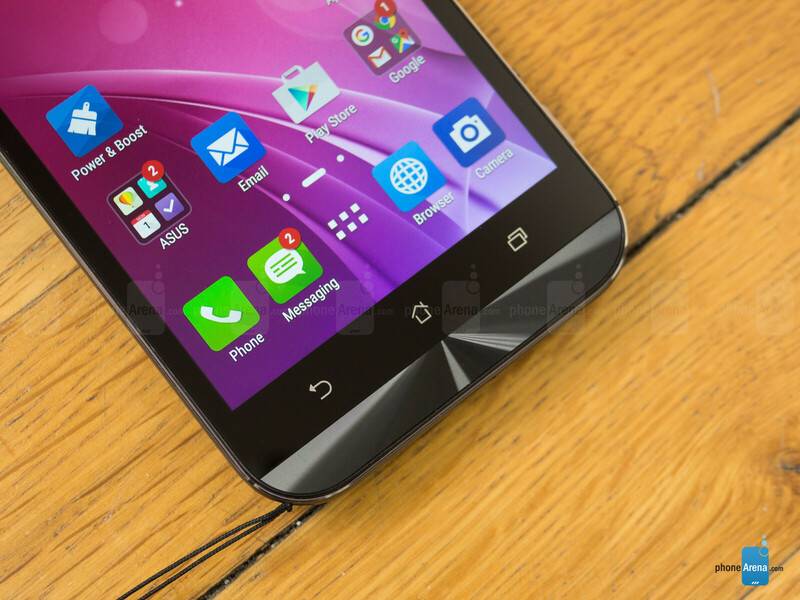 This is actually a downgrade from the Zenfone 2 in a lot of ways. So how does it make sense? The V10 is a better G4 in a lot of ways and gets a score of 7. 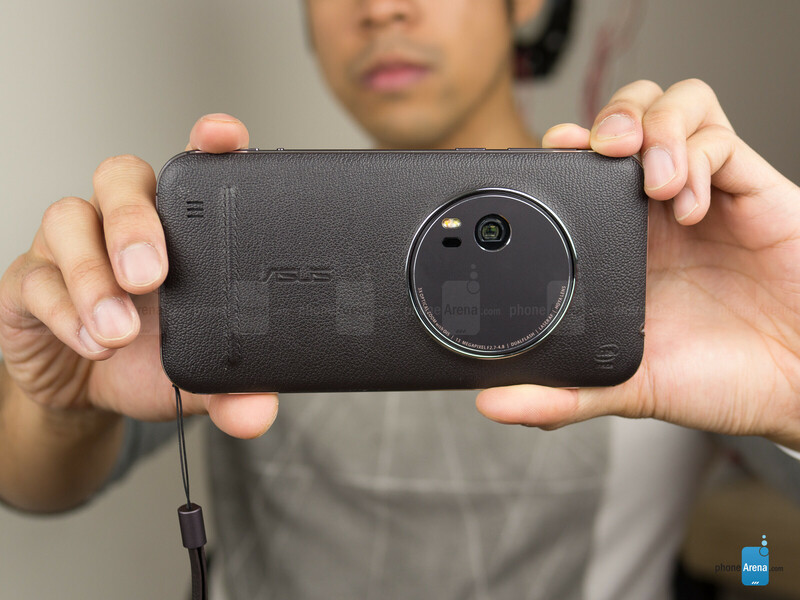 The Zenfone Zoom is a worse Zenfone 2 in a lot of ways and gets a score of 7? The problem isn't the score. The problem is the score in comparison to the other scores that PA has given out recently. They are completely and utterly arbitrary and the reviews have been so darn lacking. This device has a minimum brightness of 55 nits. 55 frickin' nits! There isn't anything written about it. Why? I just hope that someday the innovative zoom will be coupled with a top-class sensor and software. Too many times great ideas have got left behind because of a poor execution. I don't know who wrote this review, but it's kind of wrong. It says that the time to taka a picture with Nokia Lumia 1020 is 10 seconds. Well, I own 2 Nokia Lumia 1020 and I can confirm that the real time is only 3,7 seconds, not 10.